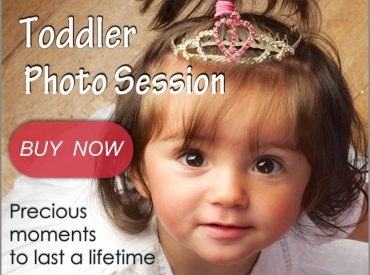 Photoshoot gift vouchers make a perfect gift for any occasion. 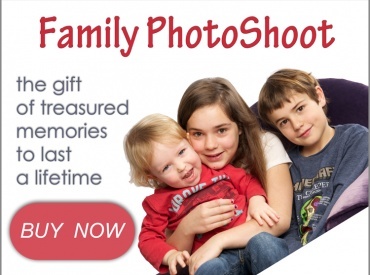 You can purchase specific packages that will suit your family portrait gift idea, or you can purchase your vouchers in values of £50 £100 or £150. These can be used against any of our photoshoot packages or framing options. Photoshoot gift vouchers are valid for up to one year, and allow your recipient to book and arrange their photoshoot in their own time. Once purchased, we will send it to you in a greeting card format, that can be presented as a gift, perfect for any occasion. If you don’t see a package that fits what you are looking for, get in touch with us and we will put something together that will suit you. We can tailor your gift voucher to suit your gift giving idea. A friend of mine recommended healthordisease.com to me for buying anti impotence drugs like Viagra from them. Bought �Generic Cialis� and �Generic Viagra� on his recommendation. The Cailis pills are working great for me so far. If you have something specific in mind, or any questions about our photoshoot gift vouchers, then drop us a line. We will be in touch with you right away.